Today was Day #6 of Chocolate and Nibs Theme Week. 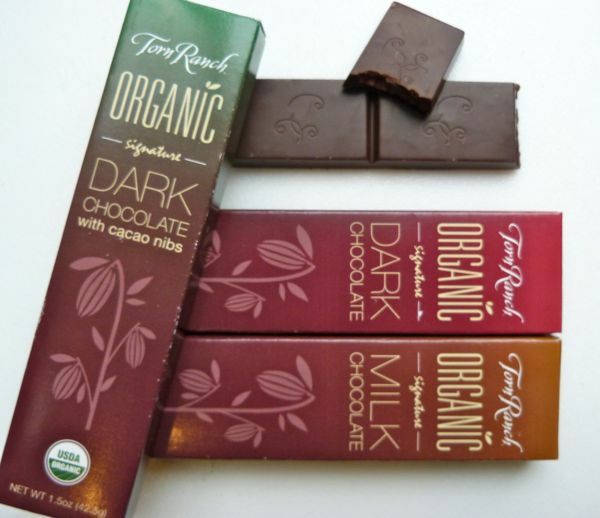 This dark chocolate bar with cacao nibs was part of the Organic Signature line of bars from Torn Ranch (Petaluma, CA). 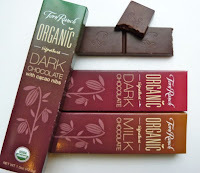 I enjoyed hearing about this line of bars during the recent Winter Fancy Food Show in San Francisco, CA. 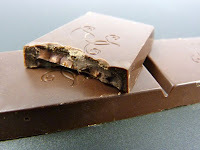 The first bite of this bar yielded a bright, nutty crunch from the nibs that I really liked. 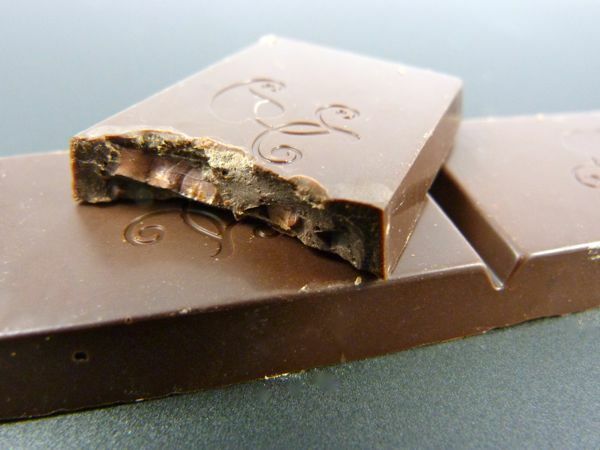 Subsequent bites resulted in a complex flavor arc, ranging from rich chocolate with a slight earthiness, to a very faint sour milk note. An interesting bar overall.